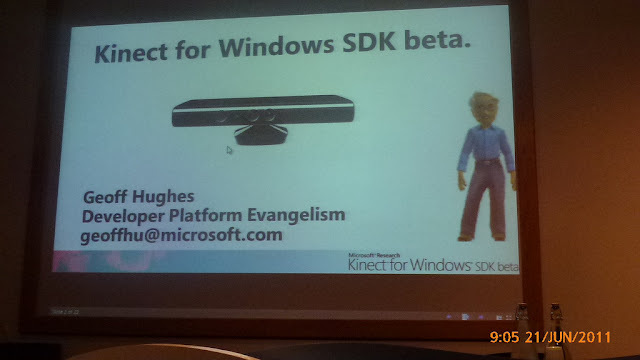 David Wortley reports, in his monthly Immersive Technology Strategies Newsletter, that Microsoft launched their Kinect Software Development Kit (SDK) for Windows this month at a special event for developers, academics and hobbyists at their UK HQ in Reading on June 21st. The Microsoft Kinect interface device is already, according to the Guinness Book of Records, the most successful consumer product in history. 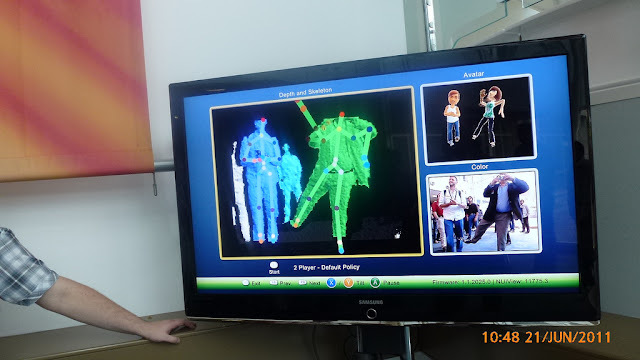 With its integrated 3D camera and microphone array, it is capable of facial and speech recognition and motion tracking, making it arguably the most powerful natural interface device available today. This SDK is available FREE OF CHARGE for NON-COMMERCIAL use and can be downloaded, along with a significant amount of support material from http://research.microsoft.com/en-us/um/redmond/projects/kinectsdk/. “I see tremendous potential for a whole range of "Serious Games" applications in healthcare and learning and development – I am already working with Game2Growth on potential projects and am looking for other potential partners with an interest in this area – please contact me at david at davidwortley dot com if you wish to discuss any ideas”, he says. “Companies who have adopted this approach include Truism (Serious Games Division of Blitz Games), PIXELearning (with their Flash-based Learning Beans platform) and PlayGen (one of the UK's leading developers of Games for Social Good). Some companies have business models which make their technology platforms available to clients to develop (and share) their own "Serious Games" and virtual assets.